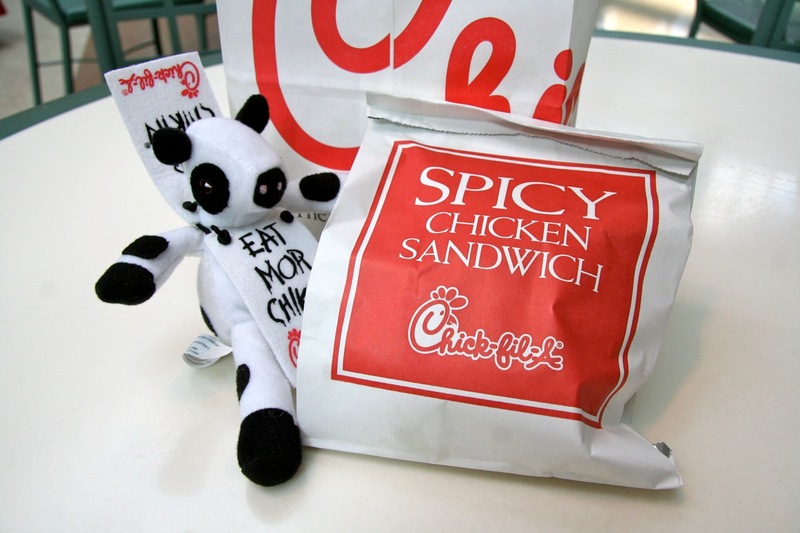 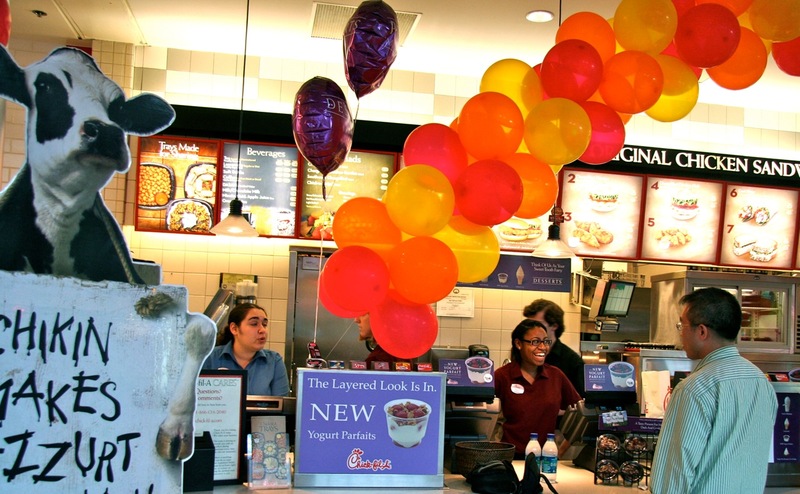 Chick-fil-A just introduced their spicy chicken sandwich, and they offered free sandwiches all week. While the spicy chicken sandwich had more kick than we expected (recommended sauce: ranch), it didn't satisfy the Chick-fil-A craving. 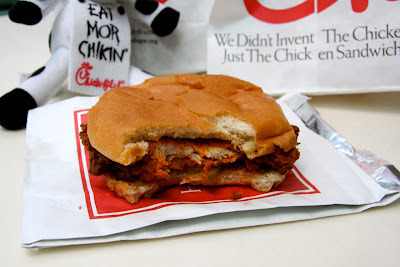 After polishing off the spicy chicken sandwich, we ordered 12 nuggets to go.